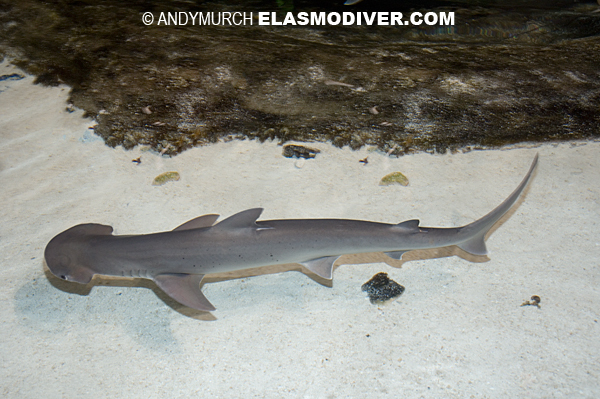 These bonnethead images are available for commercial licensing. For reproduction rates please contact elasmodiver. 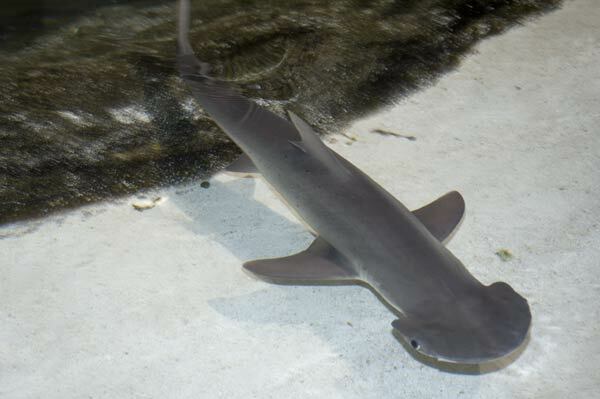 Bonnethead Shark Photographs file size 12 megapixels.